Technically each salaried person has only one UAN and can have multiple EPF numbers for each company change. 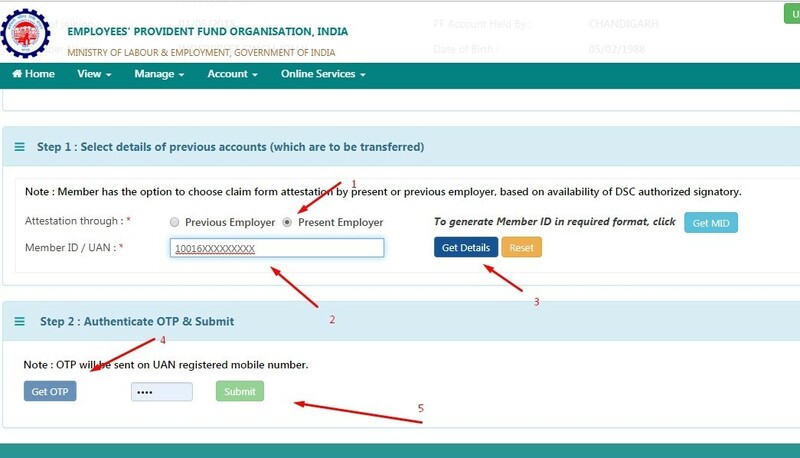 For example in normal case a person starts working in a company A from the start of the career then a UAN is allotted with an EPF number for company A. 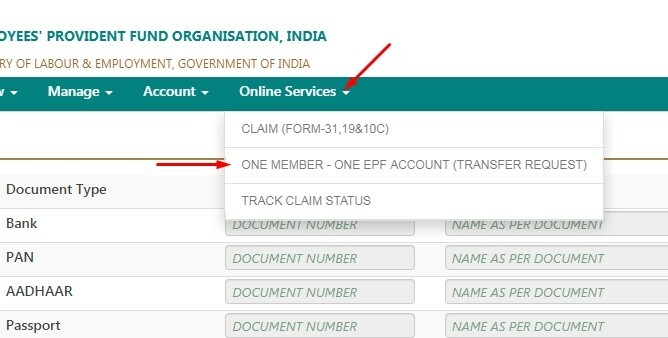 After a few years if he/she switches the company and goes to another company B, then company B will add to the new EPF number under the same previous UAN. Having more than one UAN number is technically and legally not advisable. 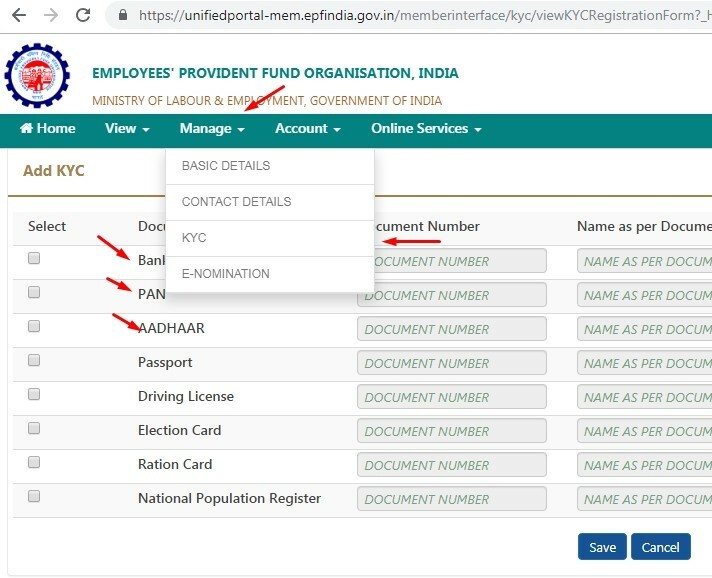 Maybe a few years back the EPF system was not properly linked to personal details of individuals. 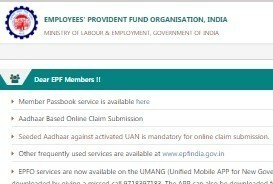 Step 1) Go to the EPFO India official website. Bank Details, PAN Card and Adhaar Card are mandatory to be first approved by your employer. In this form select radio for “Present Employer“, then next to Member ID / UAN : * enter Previous Employers UAN then clicks on Get Details blue button. That’s it now tell your Employer HR to approve migration. Meanwhile, you can track status under Online Services >> Track Claim Status. I ve worked 6 months in an organization and I joined new organisation I vent given UAN to my new employer, will present employer generate new UAN for me. Kindly give me clear solution to it. 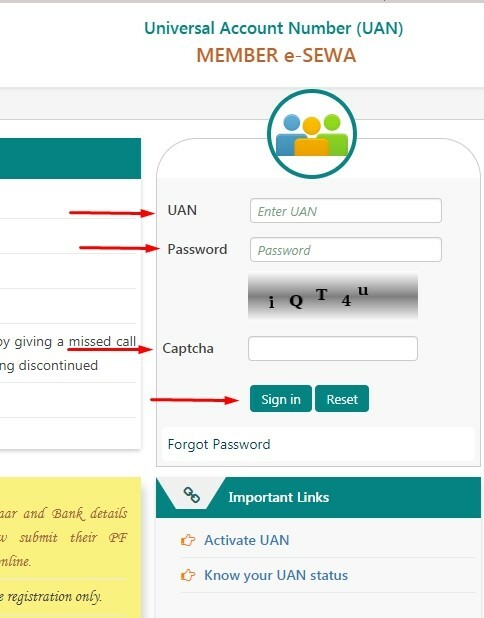 Previous UAN should have KYC completed and approved like PAN, Adhaar and bank details, then current system will let your current company know that this person already having UAN or will automatically add new EPF number to same UAN.